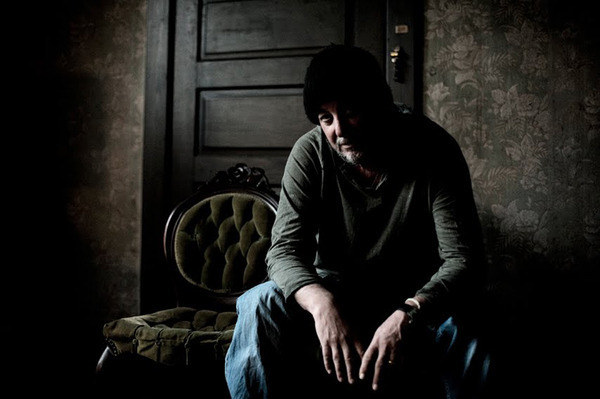 Greg Brown is an American folk icon and an internationally renowned singer-songwriter. Brown was surrounded by music from an early age and when he was 18 he landed his first professional singing job, in New York City, running hootenannies (folksinger get-togethers) at the legendary Gerdes Folk City. During his fifty years in the music business, Greg Brown has recorded more than thirty albums and received numerous awards and accolades. Now the acclaimed artist considers himself to be semi-retired, so we’re especially happy for Greg Brown to make his long anticipated return to the Strawberry stage. We hope to see you there!